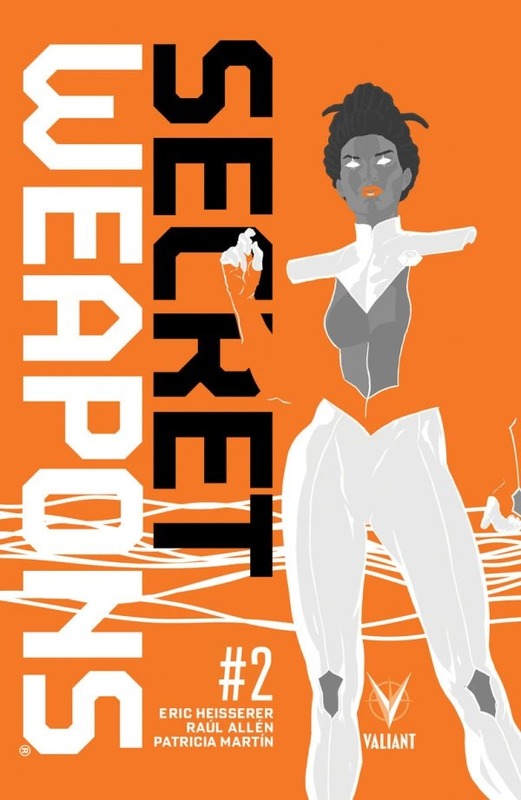 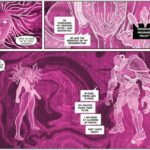 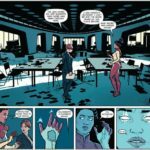 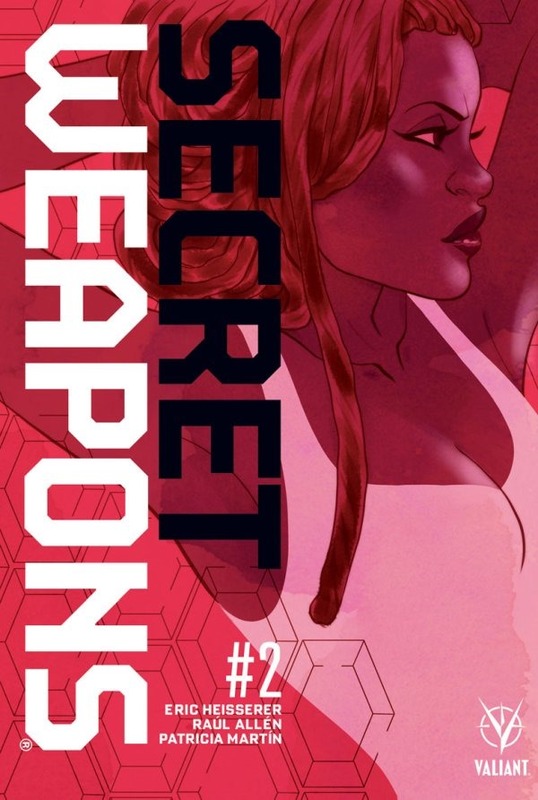 SECRET WEAPONS #2 – Livewire Turbocharges the Valiant Universe in July! 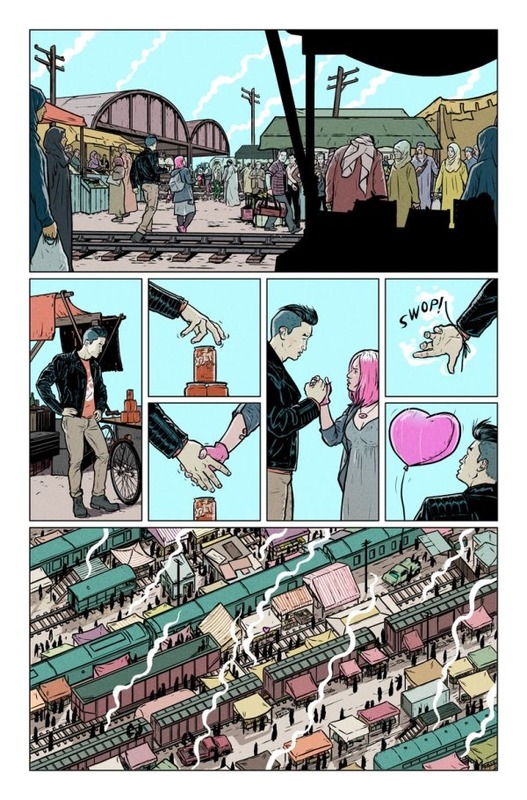 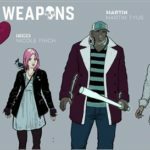 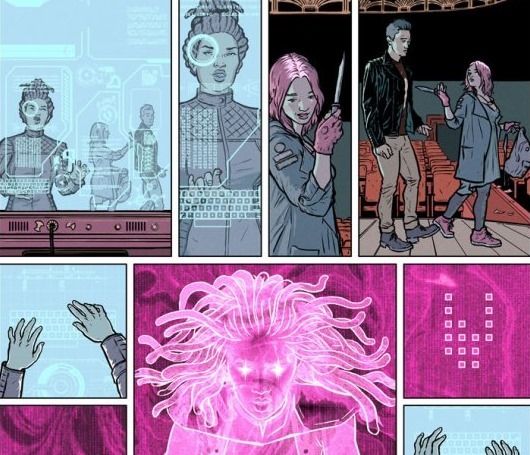 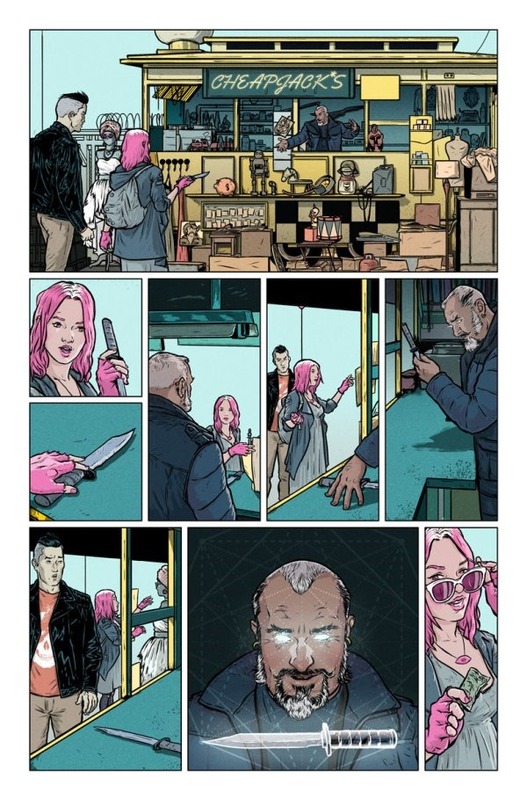 Here’s your first look at Secret Weapons #2 by writer Eric Heisserer and artists Raul Allen & Patricia Martin, on sale July 19th, 2017 from Valiant Comics. 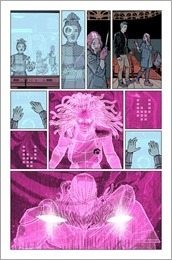 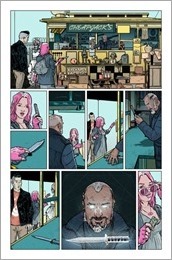 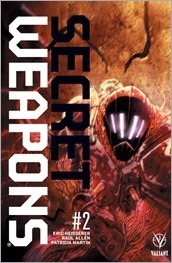 Valiant is proud to present your first look inside SECRET WEAPONS #2 ­(of 4) – the second sensational chapter of the MUST-READ NEW SERIES from Academy Award-nominated writer Eric Heisserer (screenwriter of the international smash-hit ARRIVAL and the upcoming BLOODSHOT and HARBINGER feature films from Sony Pictures) and visionary artist Raul Allen (WRATH OF THE ETERNAL WARRIOR) with Patricia Martin (BLOODSHOT REBORN)! On July 19th, Valiant’s most important series of the summer enters an extraordinary new echelon as Livewire takes command of her new band of recruits to unlock their hidden potential…before the bioengineered killer hunting them all can claim their power as his own! 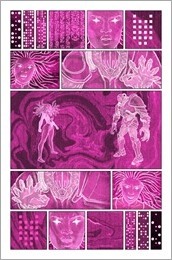 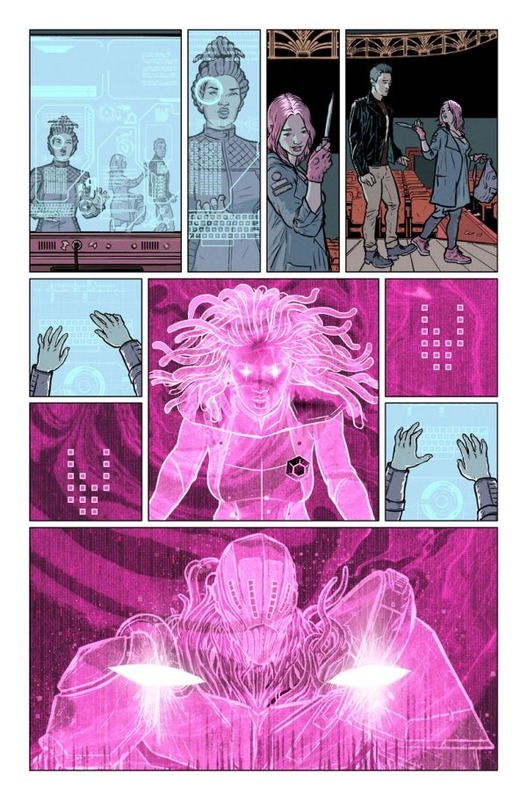 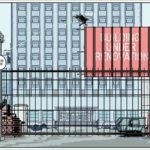 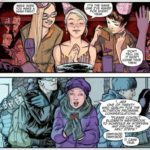 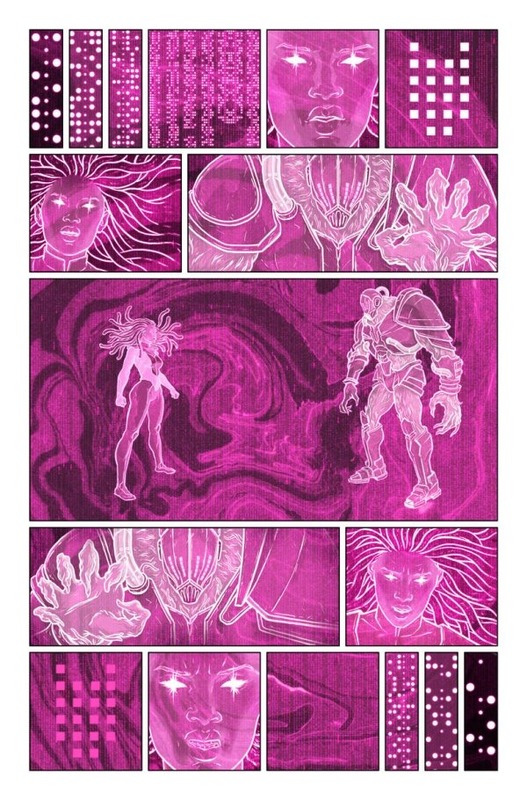 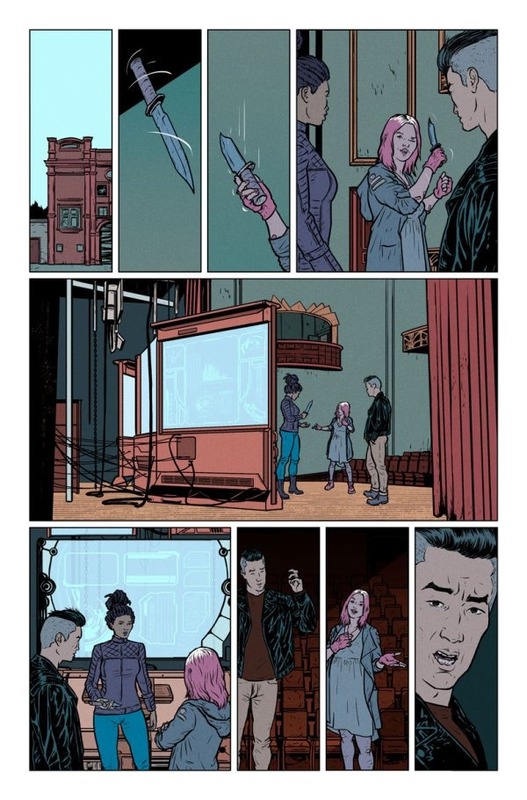 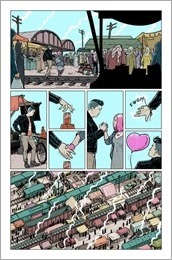 The adventure continues on July 19th as Eric Heisserer – the Oscar-nominated screenwriter of ARRIVAL – and Raul Allen and Patricia Martin – the Harvey Award-nominated art team behind WRATH OF THE ETERNAL WARRIOR – send Livewire and Valiant’s newest team of upstarts charging into a tooth-and-nail fight for survival, only in SECRET WEAPONS #2 ­– featuring covers by Raul Allen (BLOODSHOT REBORN), Marguerite Sauvage (FAITH), Roberto de la Torre (Daredevil), and Ben Templesmith (30 Days of Night)! But first: The secret is out on June 28th when Heisserer, Allen, and Martin unleash SECRET WEAPONS #1 (of 4) – the FIRST ISSUE of the all-new VALIANT PRESTIGE-format series following in the footsteps of HARBINGER and FAITH to forge a new vision of 21st century superheroes as Livewire steps into the fore with an all-new team of heroes in the waiting!